IP geo-location issues were brought into mainstream discussion in New Zealand when Bypass & 15 telecommunications companies were served an injunction to stop operating the world’s first wholesale network level geo-location technology. The countries two public TV broadcasters, the pay TV operator and the incumbent telecommunications provider worked in unison to shut down geo-unblocking for copyright reasons. This was despite overwhelming public opinion against their move, legal precedent for physical goods parallel importing and the right for the consumer to remove a technical prevention measure so they could watch out of regional zone DVDs. Since then Bypass reinvented the technology to provide a safe kid experience, with some major differentiators which were developed when we had to figure out how to manage default hard coded DNS settings in an efficient manner. As a result, the managed kid safe app scales to support 10M+ users on a single basic off-the-shelf server, soon to be 3-4x this if R&D continues the way it’s going. SANOG28 is being held at Trident, Bandra Kurla in Mumbai the first week of August. Bypass has been invited to present about geo-unblocking and explain how geolocation has evolved. For the first time in a public forum, Bypass will explain how the network transparently intercepted DNS to provide end users with an open Internet experience free from country based restrictions. 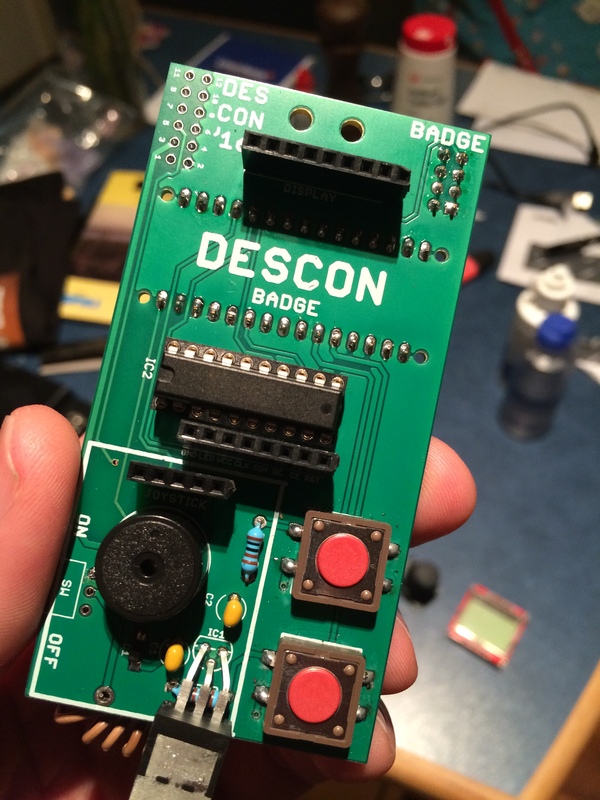 Then our CCO Matthew is heading up to Europe to provide the Keynote talk at the DesCon 2016 IoT Hackathon in Serbia. The Internet of Things, or IoT, has emerged as the next technology mega-trend. It refers to connecting to the Internet billions of everyday devices – ranging from fitness bracelets to industrial equipment. This trend is occurring as the physical, and online worlds merge, opening up a host of new opportunities and challenges for companies, governments and consumers. Interesting enough all IoT devices use DNS so security in the home to see threats from devices regularly calling home is something the technology stack is capable of doing. The theme for DesCon 2016 is #Fun #Alertness. In the future fashionable devices, wearables and garments will be a part of our daily lives, they will alert us to activities, provide warnings or alert us to useful information about our location. Teams of hackers will spend the weekend creating software to connect physical objects to the Internet in a new and interesting way using sensors, Arduino kits to build wearable fashion items and IoT devices capable of taking and measuring data both from the atmosphere and human bodies. Matthew will be discussing the repercussions of IoT and how they apply across the business spectrum. The goal is participants will begin to understand how to think strategically about adapting existing business models, security and operations to take advantage of IoT. Matthew’s secret weapon is innovation from a New Zealand wearable sensor company StretchSense who create wearable motion capture sensors that measure stretch, pressure, bend, and shear.